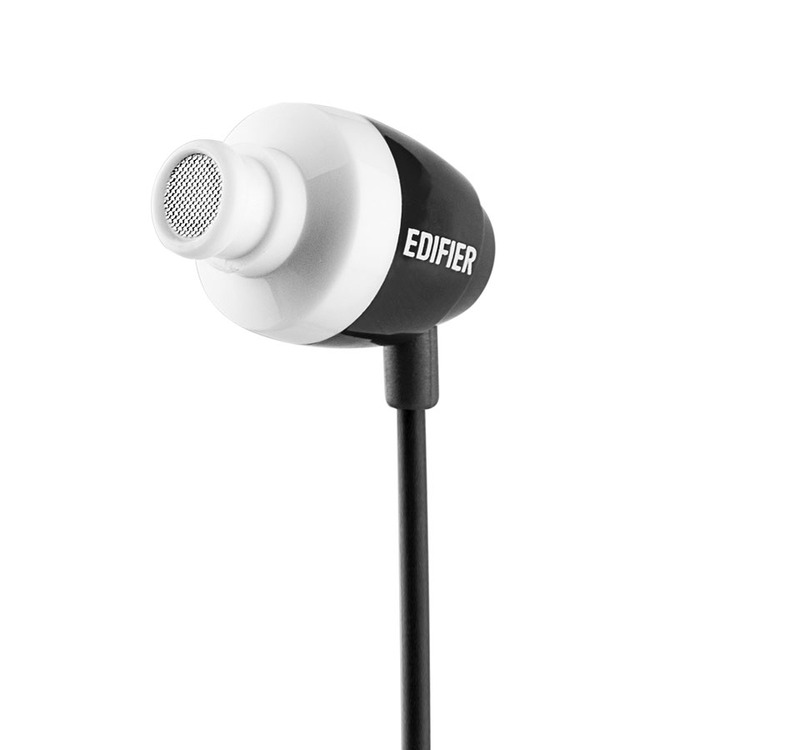 Edifier has innovated the H210 sound isolating earphones. 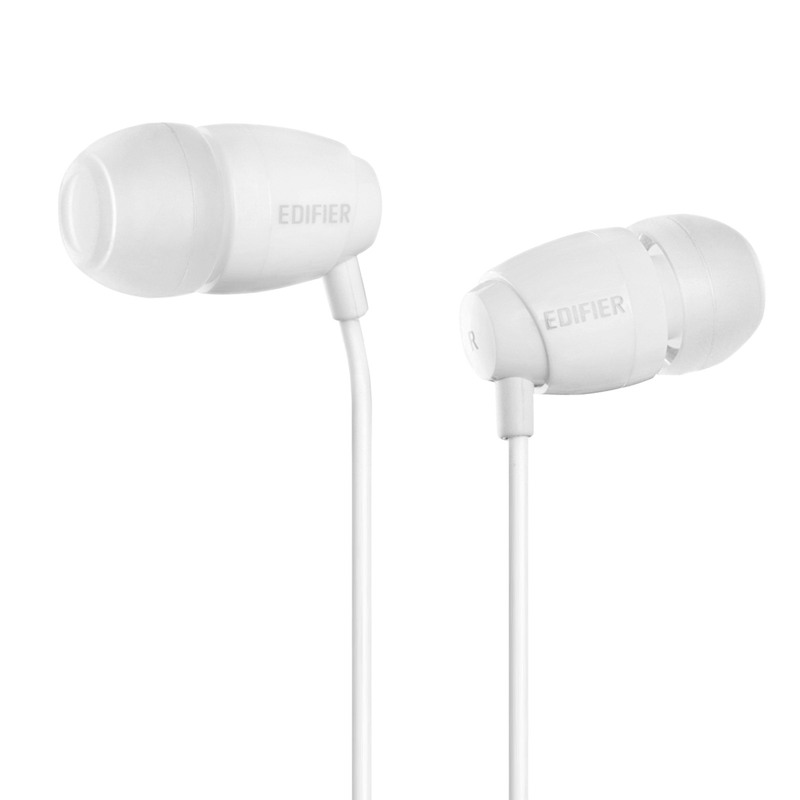 Engineered with a 9mm neodymium magnet drivers and 6 micro diaphragms, these top-selling earphones are known for their clear sound production. The H210 earphones delivers a warm and lovely bass that any audiophile will enjoy. 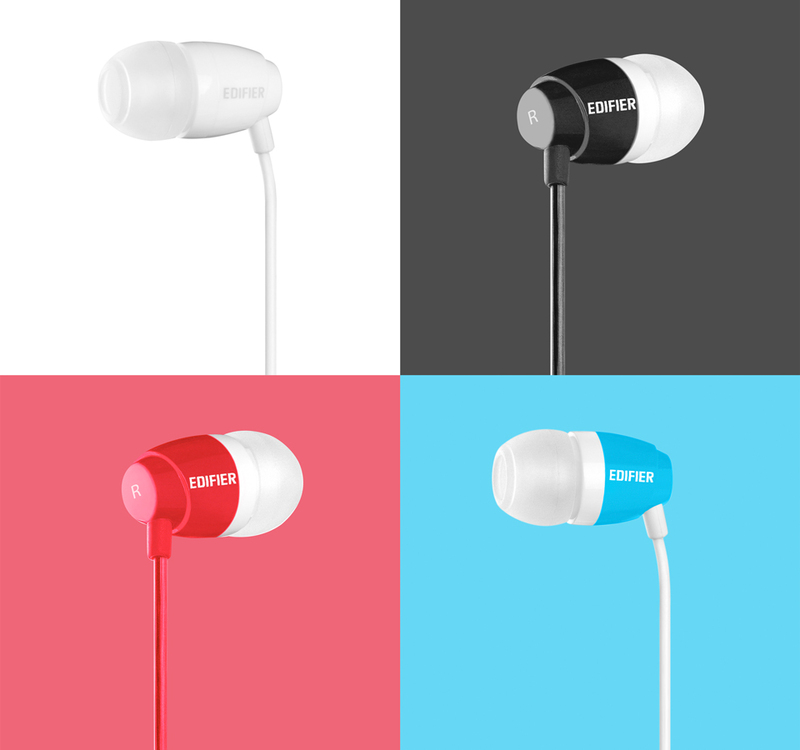 These sound isolating earphones pass all three audiophile requirements. 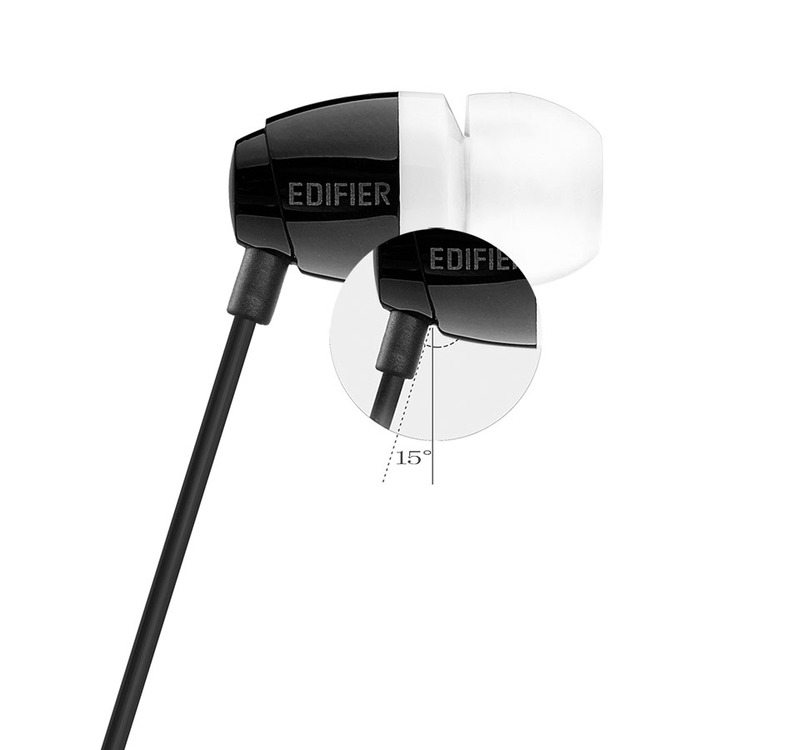 Edifier has high standards that are exemplified in the H210 earphones; great volume, sound clarity and the ability to block out noise surrounding you. 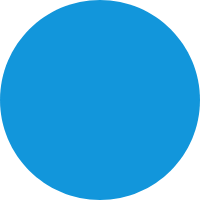 Have your pick of colour from blue, red, white or black. The Fashionable H210 sound isolating earphones has a unique glossy design allowing any audiophile to customize their fashion. The diversity of modern style that the H210 earphones presents is appealing for anyone seeking function and style. You will look progressive in your fashion no matter the colour. 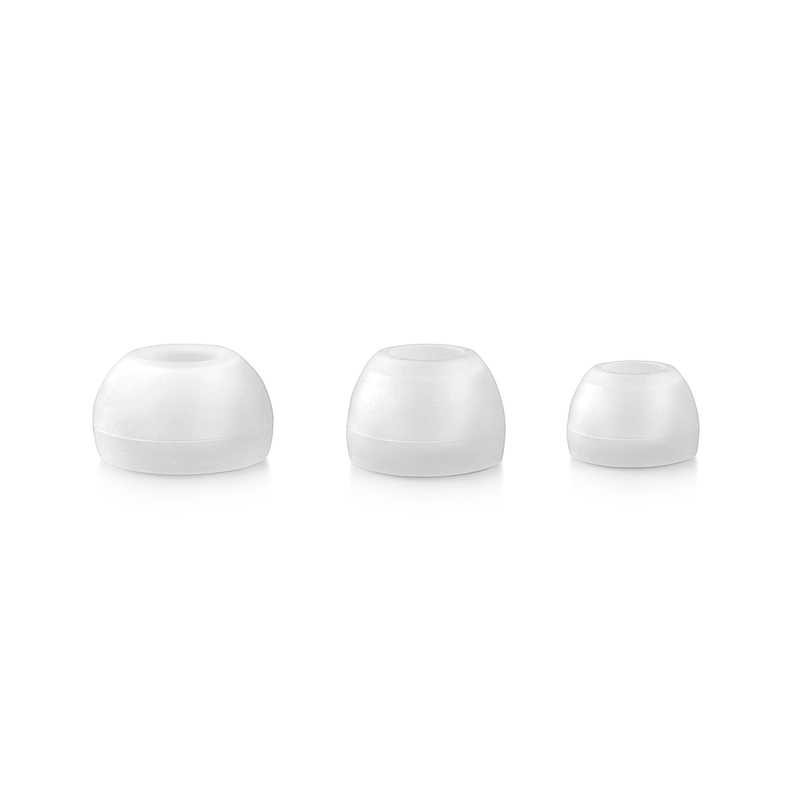 Designed with an oval ear tip to naturally fit the contours of your ear, you will be able to wear them all day long and feel comfortable doing it. The H210 sound isolating earphones have been designed with a 15-degree outward audio line tilt, which is built to improve noise isolation by reducing auscultation, giving you a pure audio experience. 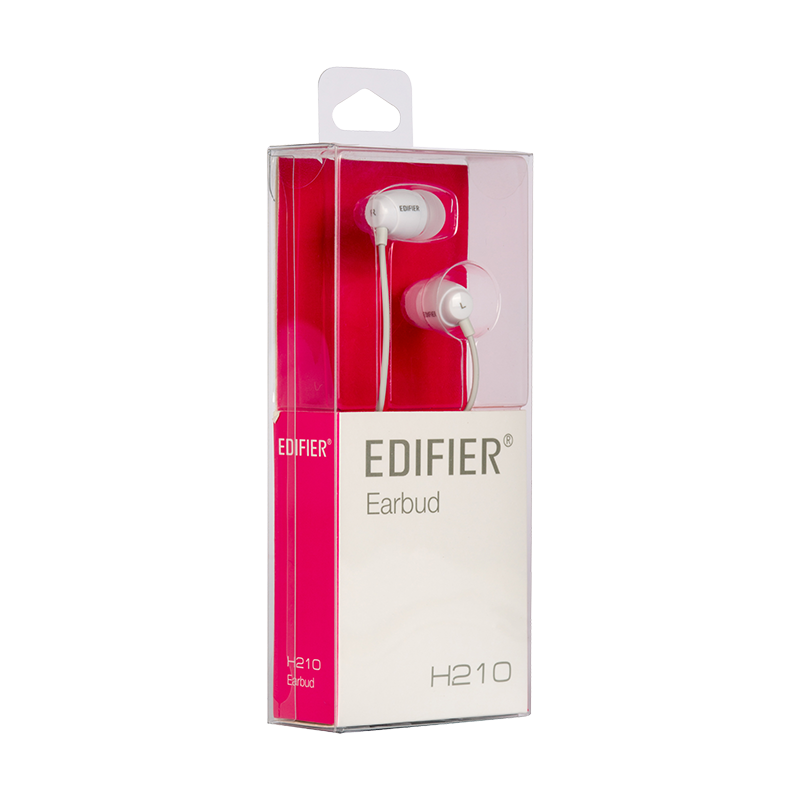 Audiophiles can appreciate the hi-tech value Edifier put into the design of the H210 earphones. 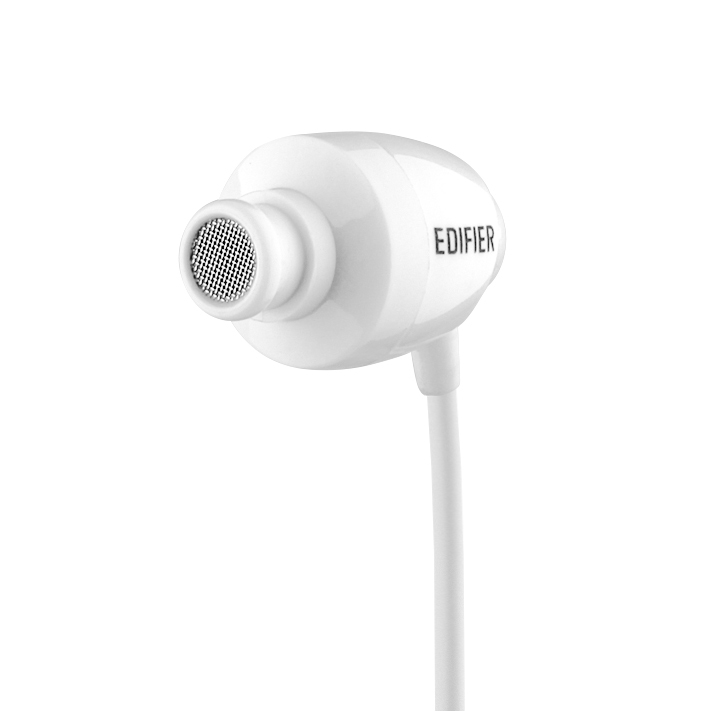 Designed with user experience in mind, Edifier’s H210 sound isolating earphones deliver comfort, reliability and durability.